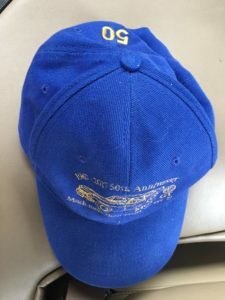 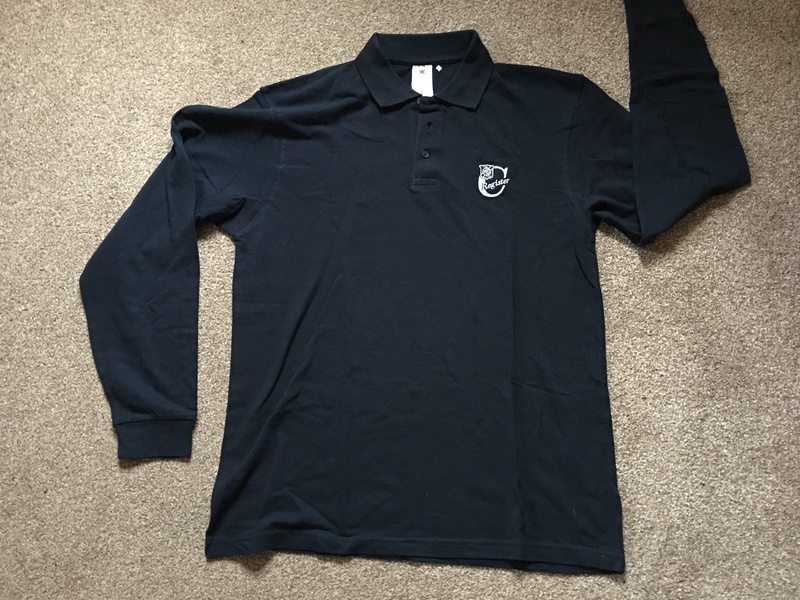 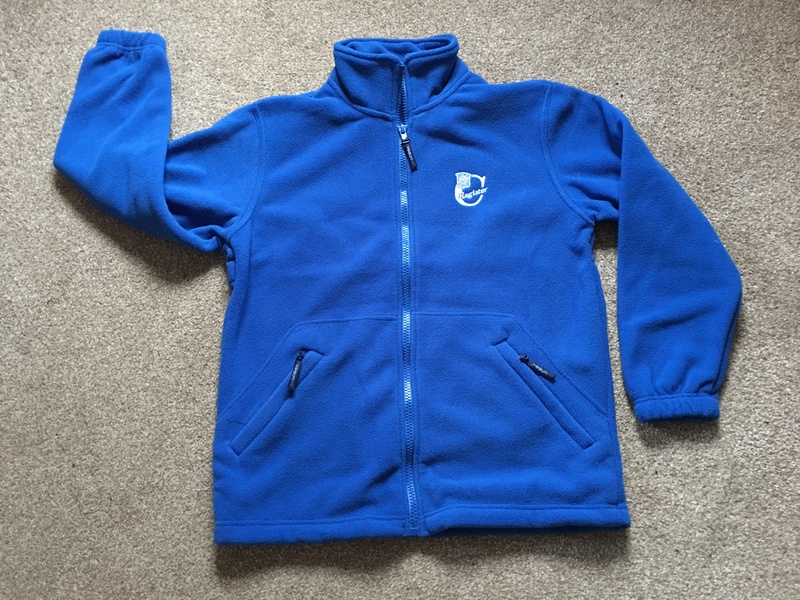 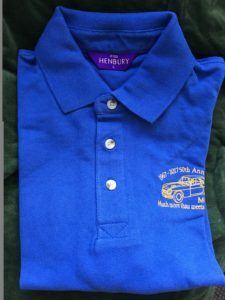 We can order any sizes colours as above – subject to 10 working day turnaround – and the supplier having a minimum of 4 orders. 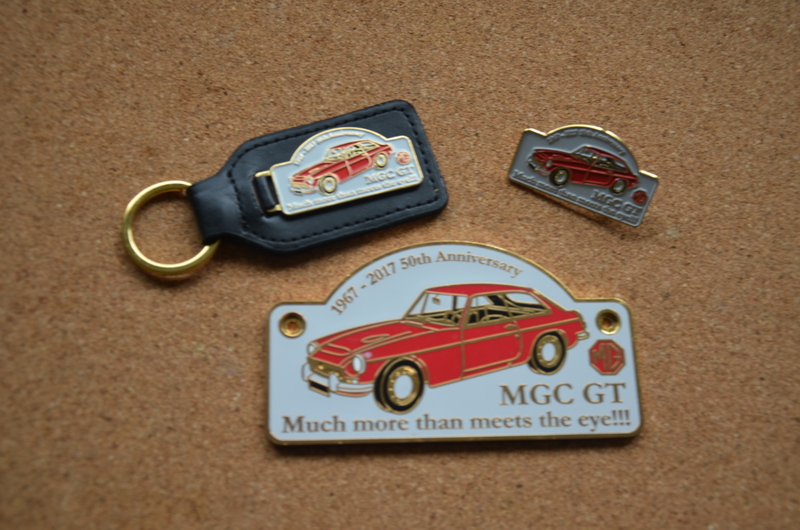 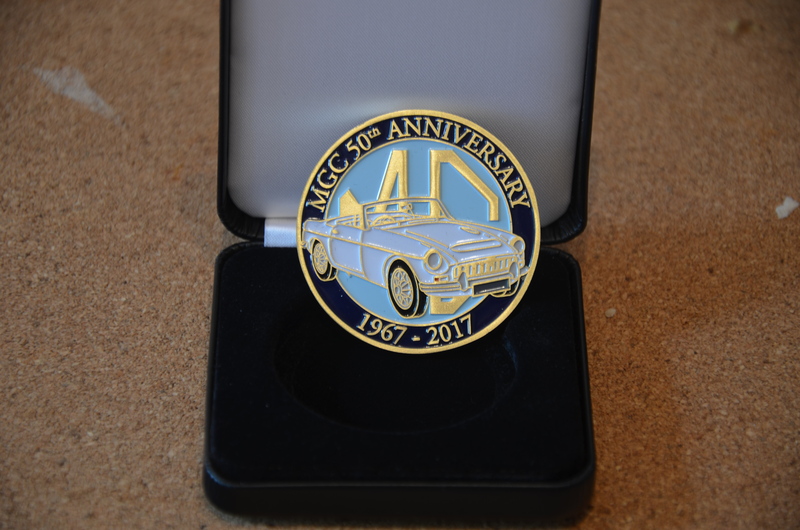 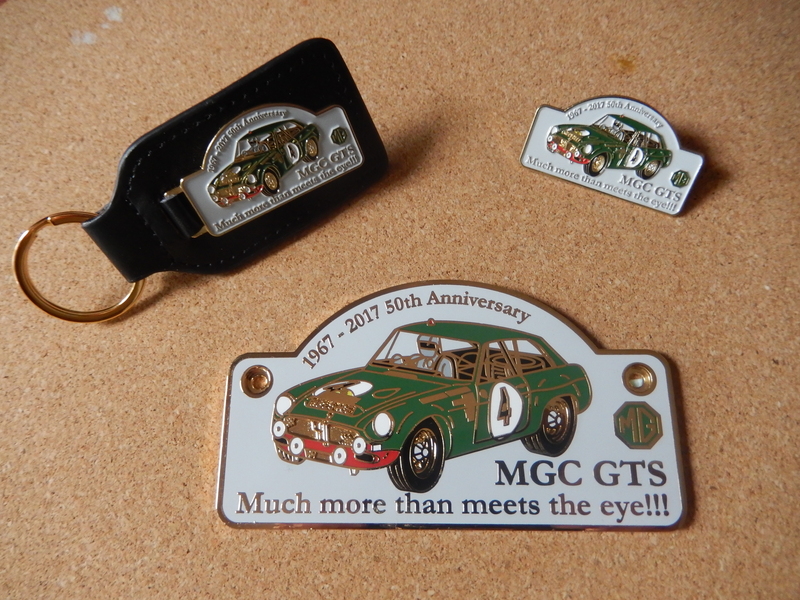 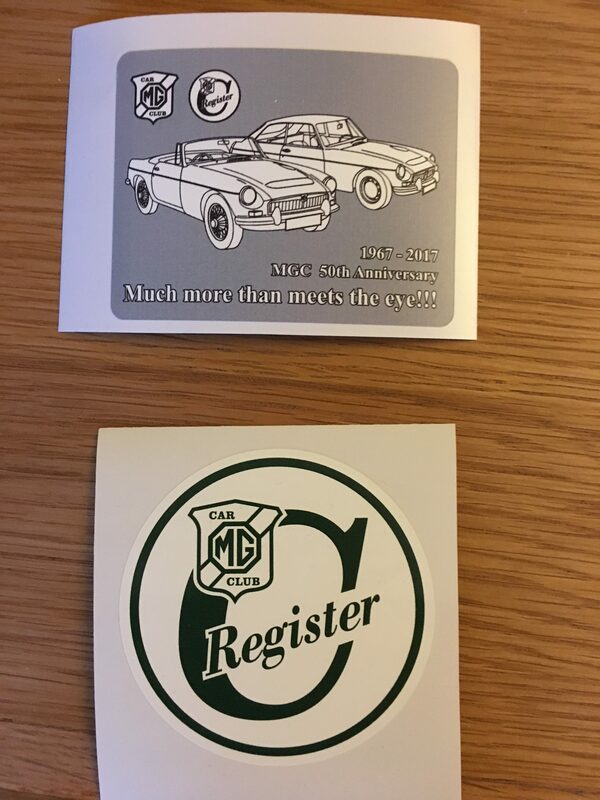 50th Anniversary Grille Badge £25 – Key Fob £6 – Pin Badge £4 – or £35 the set. 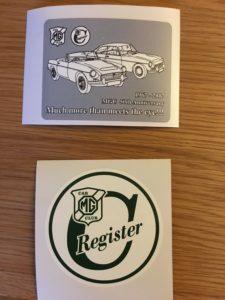 Available in GT or Roadster style. Also in Blue ‘metallic/sparkle’ finish – to match the Prototype. Prices plus P&P – UK £3 per set (outside UK please ask). 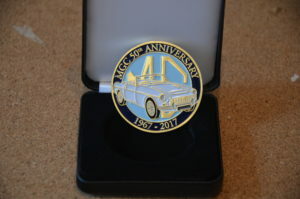 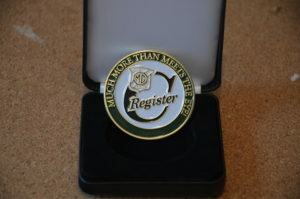 Anniversary Coin – in presentation box.